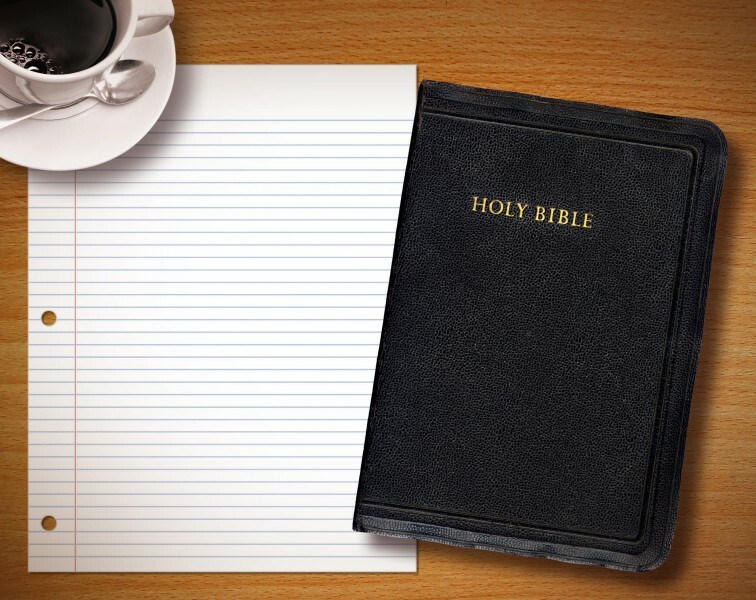 “For Christians, the Bible is the most precious and important book we possess. In its pages are the divinely inspired words that guide us to know and love our God. But what book is the second most important book for every Christian? ” This article answers that question and gives some useful tips on how to utilize and apply that second most important book. Enjoy and more so this weekend than ever be with the Lord’s people on the Lord’s day and invite someone as well!